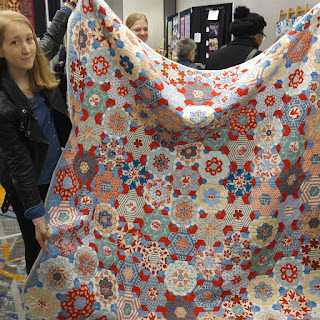 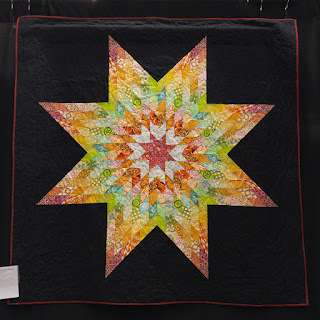 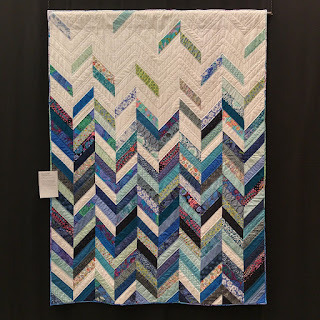 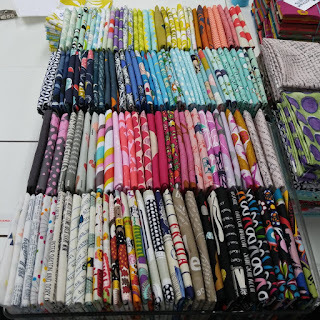 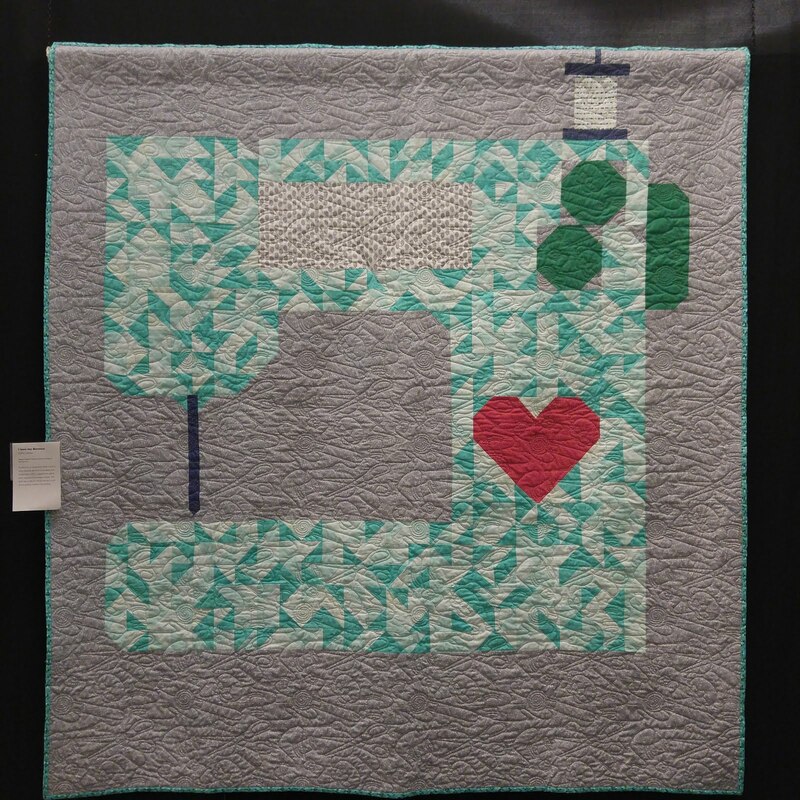 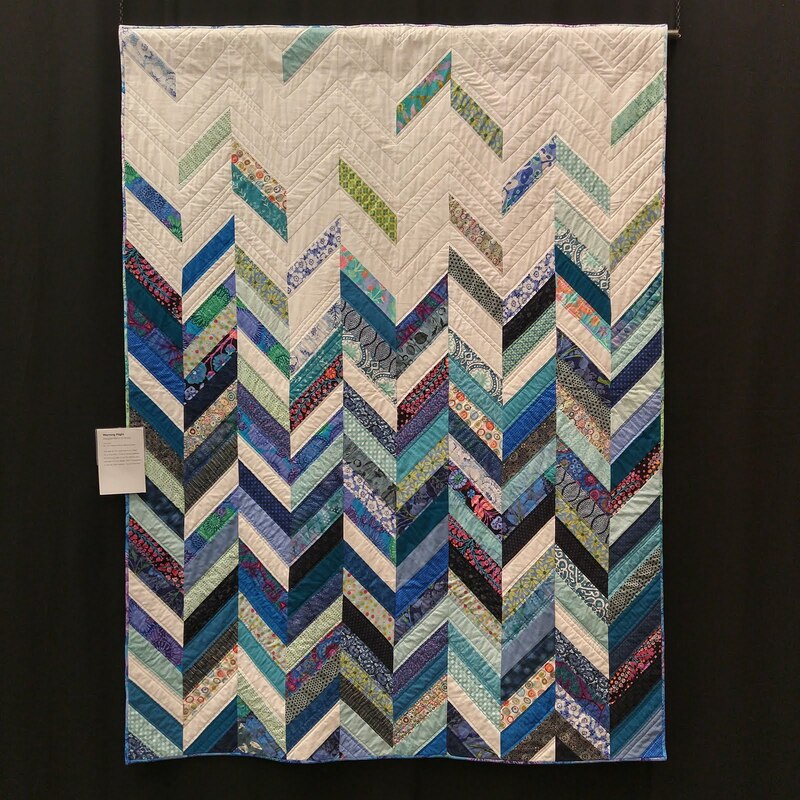 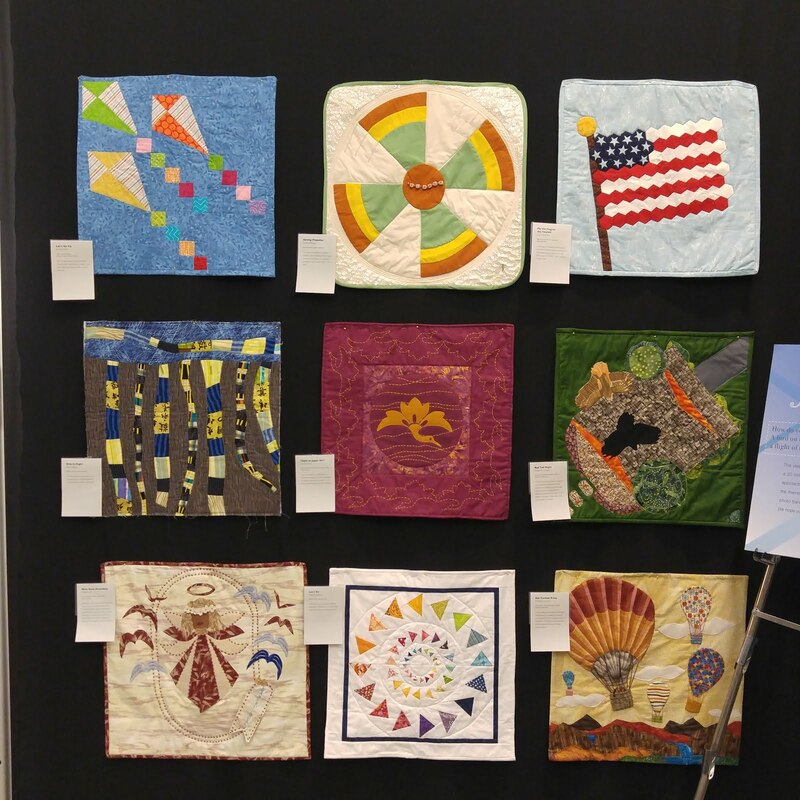 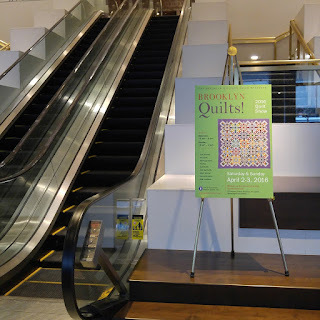 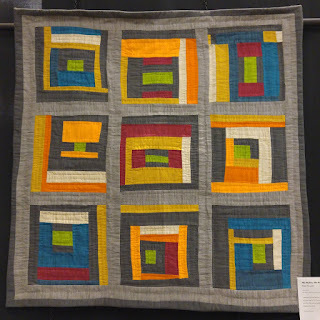 To read more in-depth coverage of the show and the quilts I loved the best, click on over to the Gotham Quilts Blog and see my Brooklyn Show post! 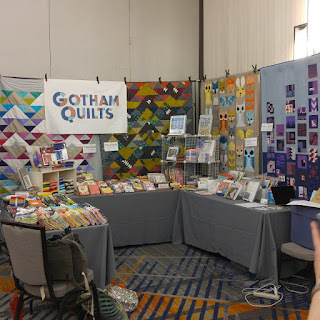 It's been fun spending this week with you guys, I hope to see you over on the Gotham Quilts website and our Instagram account too! 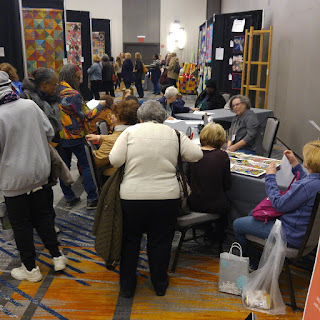 Fee free to follow us and say "hi"!